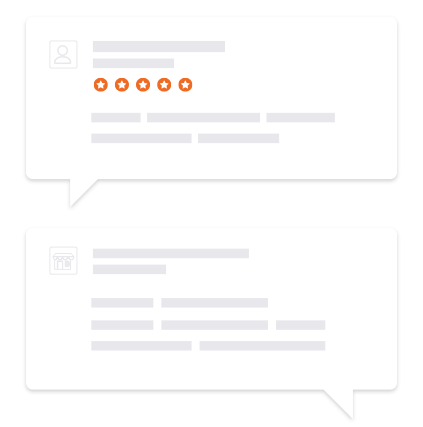 Collect and display reviews in all the places that are important to your business. Automatically send out a fully customizable review request email after your customers make a purchase. Gain reviews instantly by inviting past customers to leave a review. Let your customers write a review immediately after making a purchase before they leave your site. Simply email a unique secure link to your customers. Complete flexiblity in how you collect reviews by integrating directly with our API. Automatically send out review requests from your CRM, e-commerce platform, or email client with our pre-built integrations. Allow customers to leave reviews directly from your website. 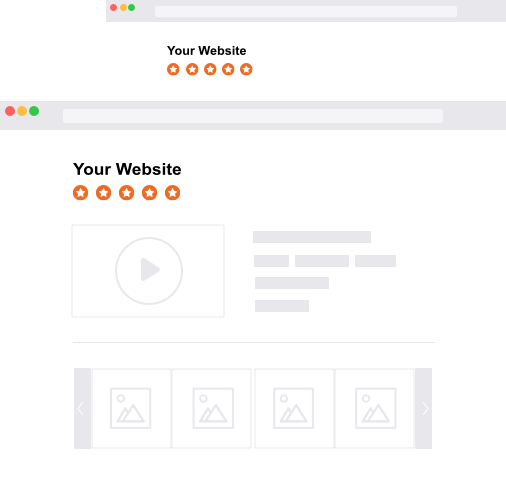 Give your customers the confidence they need to buy and drive more sales by showcasing your best reviews directly on your website with our review widgets. Sitejabber provides you with the tools to power your digital marketing strategy to increase CTRs, conversion rates and sales. 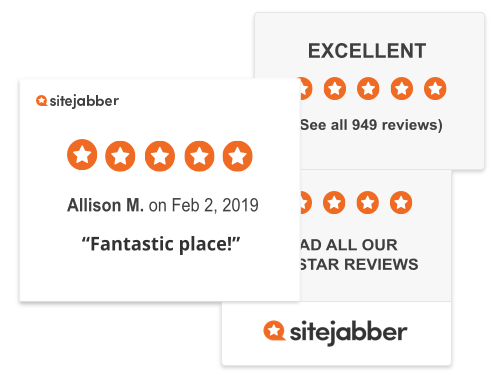 Increase your brand exposure and create awareness of your business through your Sitejabber Review Page, which improves your SEO and receives millions of monthly impressions. Share your top reviews across social media with our one-click and automated technology. Create a tab on your Facebook page that displays all your reviews to your visitors and followers. Push positive reviews to your business’s Facebook page. Push positive reviews to your business’s Twitter feed. Incorporate your best reviews into your social media ad campaigns. 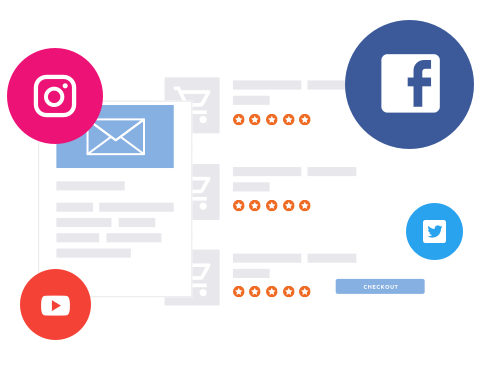 Quickly create Facebook and Instagram ads by pulling content directly from your Sitejabber reviews. 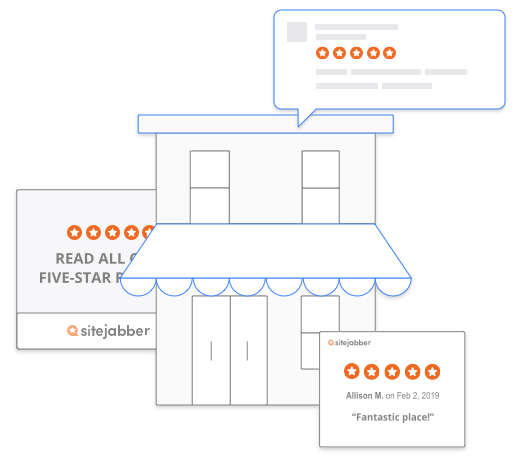 Sitejabber provides you with the best way to connect to your customers by responding to their reviews and messages in real-time. We make moderation seamless and simple with our custom tools. Sitejabber’s built-in reporting provides you with a comprehensive view of your data collection in a simple and actionable way. 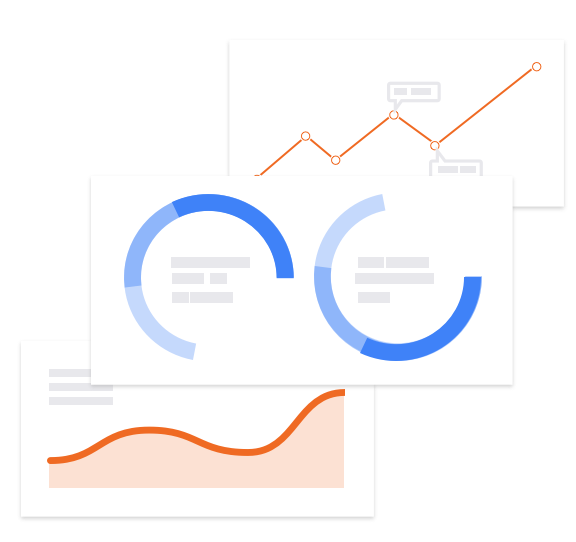 Track where your reviews come from, your star rating, and all review activity in our easy-to-use dashboard. Merchants on BigCommerce, Shopify, Magento and those using Quickbooks can easily collect product and business reviews through our custom partnerships.